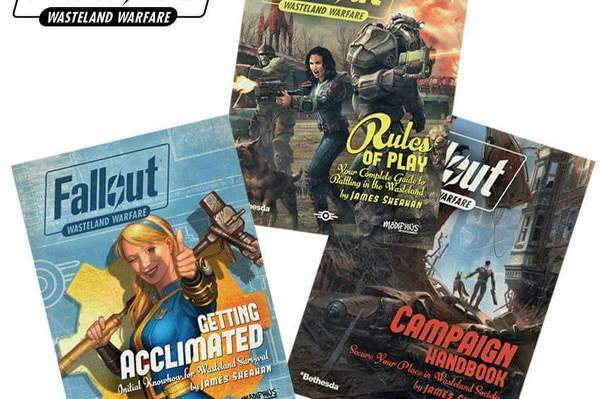 Get your Fallout Wasteland Warfare Core Book & starter guide: 'Get Acclimated' PDFs, Rulers & Dice conversion charts to print & play NOW from our store for FREE! Campaign Book PDF is available to buy. 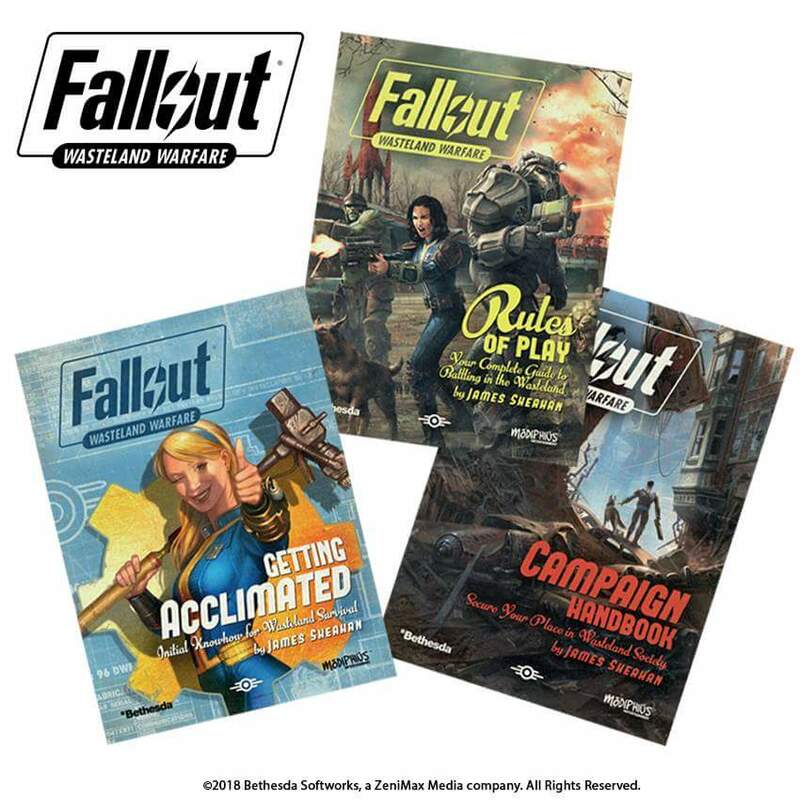 I've been reading the rule books and am really excited for the game to come out. However, it seems that the word "dice" is used for both the singular and plural of this noun. I believe there is only one skill die used, despite the use of the term dice. Is this right? Any way this could be corrected throughout the various book to avoid confusion. It makes a big difference! Can't wait for the minis.